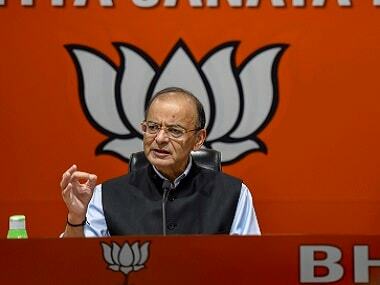 New Delhi: BJP leader Arun Jaitley on Monday described Congress president Rahul Gandhi's promise of giving Rs 72,000 per year to the most deprived families as a "bluff announcement", and asserted the Modi government was already giving one-and-a-half times more money to them. The finance minister told reporters that the Congress has a history of cheating the poor and misleading the country in the name of removing poverty as it only gave them slogans but not the tools and resources. Earlier in the day, Rahul promised that the 20 percent poorest families will be given Rs 72,000 annually as a minimum income if his party is voted to power in the Lok Sabha polls. 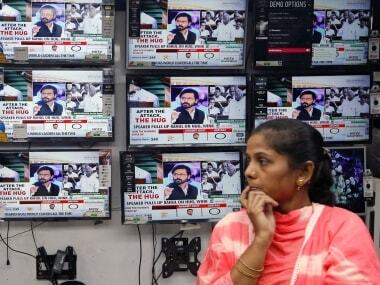 Making the announcement at a press conference in New Delhi, Rahul said, "The time for change has come". Five crore families and 25 crore people will directly benefit from the scheme, he claimed, terming it is a "final assault" to eradicate poverty in the country. Jaitley, who wrote a Facebook post and later addressed a press conference, said Rahul did not give any detail of the scheme and his party leaders have said it will not affect fiscal discipline which, he added, means that the existing schemes will be repackaged. 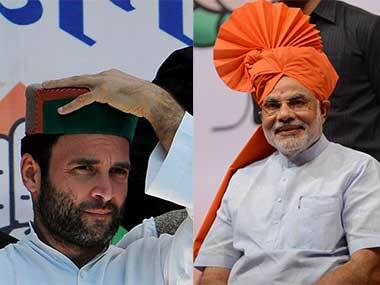 "What sort of favour will they (Congress) do to the poor by giving them Rs 3.6 lakh crore? We are already giving them one-and-a-half times more," he said, noting that the 20 percent poorest families are already getting Rs 1.06 lakh each under various government schemes against Rs 72,000 promised by the Congress. "If the Congress party's announcement is tested on simple arithmetic, Rs.72,000 for five crore families works out to be Rs.3.6 lakh crore, which is less than two-third of what is being given (by the current government). 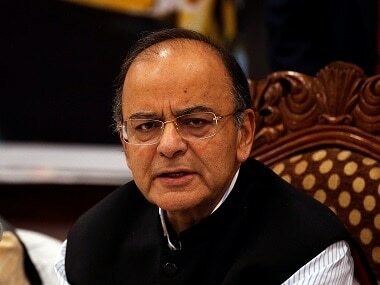 A bluff announcement," Jaitley said. In a Facebook post titled 'Is Prime Minister Narendra Modi already giving to poor much more than what the Congress promises?' Jaitley accused the Congress of "betraying" for decades. While the Congress promised farm loan waivers in states like Punjab, Karnataka and Madhya Pradesh, the actual money spent by its governments in these states is only Rs 5,500 crore, Rs 2,600 crore and Rs 3,000 crore, the BJP leader said, alleging it was "complete eyewash". Taking a dig at the Congress, he said it had opposed the law to enable Aadhaar for direct benefit transfer to the poor but Gandhi was now talking about transferring money to them through the same process. Jaitley said it is also difficult to put in place a mechanism to accurately pick 20 per cent poorest families. Noting that Indira Gandhi stormed to power in 1971 on the slogan of 'Garibi Hatao' (remove poverty), he said she did not increase the generation of wealth or productivity and ended up "redistributing poverty". If poverty remains so many years later then the "cross hangs on your neck for letting down this country", he said, attacking the Congress. "Nehruvian model stagnated growth. Indira Gandhi gave legendary slogan of 'Garibi Hatao' in 1971 and just redistributed poverty. 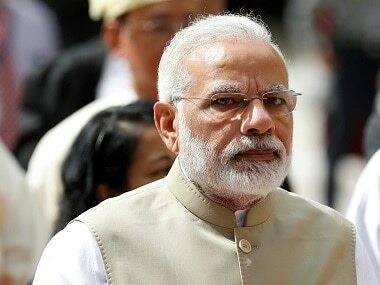 The legacy of poverty in India reflects inefficient governance and economic model of the Congress," he said.